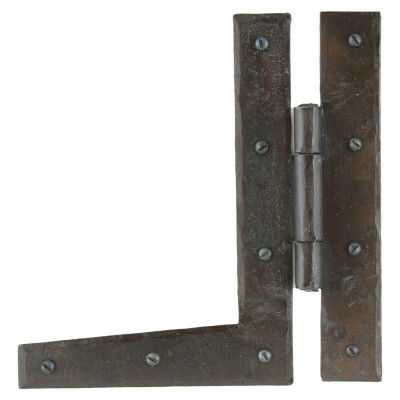 Black H Hinges - available in sizes 4" or 7". 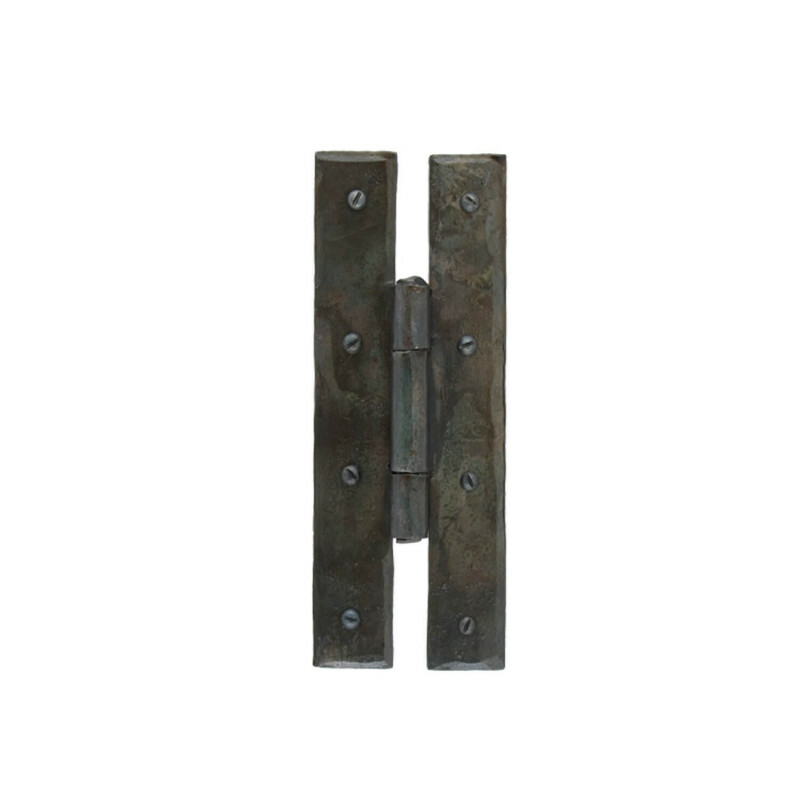 These Black H Hinges are available in 2 finishes Beeswax or Black. 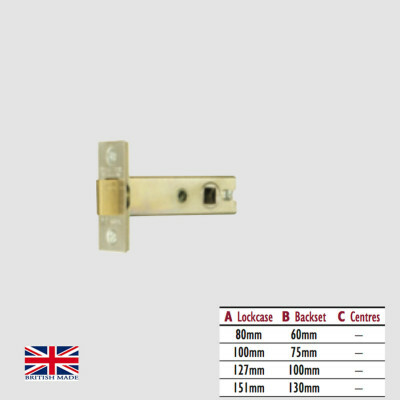 The Black H Hinges are available in 4" or 7" and suitable for a range or uses, see below for sizes. Black Finish - this traditional satin black is baked in a high-temperature oven giving it an attractive, durable and corrosion-resistent finish. The finish is low maintenance when used internally, if used externally it will require more. In all cases we do recommend that it is wiped with a lightly oiled cloth periodically. This will help to remove surface dirt and restore it back to its original condition. This finish has been salt tested to 480 hours, which meets grade 5 British Standard. Beeswax Finish - is the most authentic finish for steel. When the highly skilled blacksmiths have finished forging the colours left in the steel range from blue to deep red ochre. To preserve these beautiful colours and texture they are finished with just pure beeswax. You will need to apply a good quality natural beeswax periodically to maintain the subtle, matt richness of the metal and provide the protection it needs. For INTERNAL USE only. Some surface rust may occur with time, this can be treated with 00 grade wire wool followed by a light coating of beeswax. 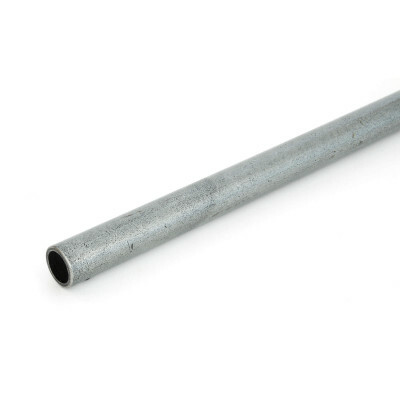 Sold in pairs and supplied with maytching fixings. The screws supplied are hand finished so please take care when fixing. Always use a pilot drill.